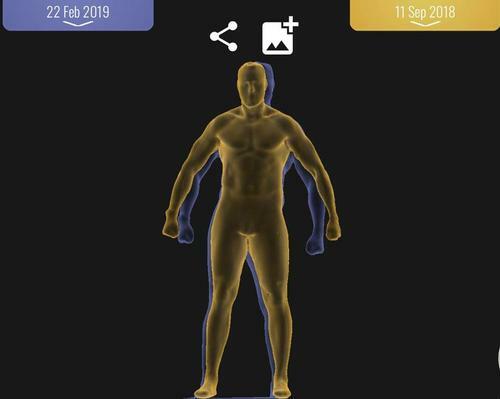 Fitness kit and software supplier eGym has announced the acquisition of fitness app specialist Netpulse for an undisclosed sum. 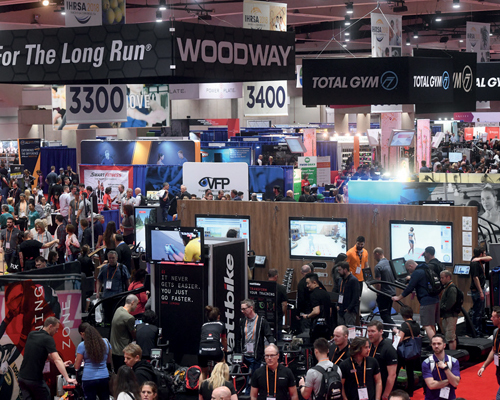 The two companies are sharing a booth at IHRSA this week in San Diego. 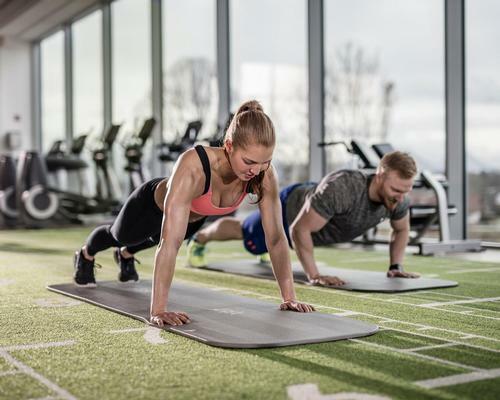 eGym announced in January that the European Investment Bank would commit funds to the tune of €25m (US$30m, £22.2m) to drive its R&D programme. 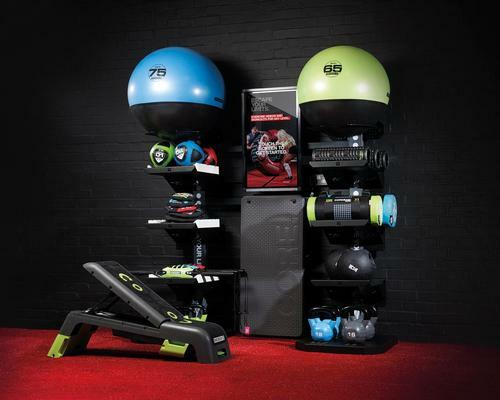 The company offers software-based electronic strength machines and has thousands of installations in gyms across Europe. 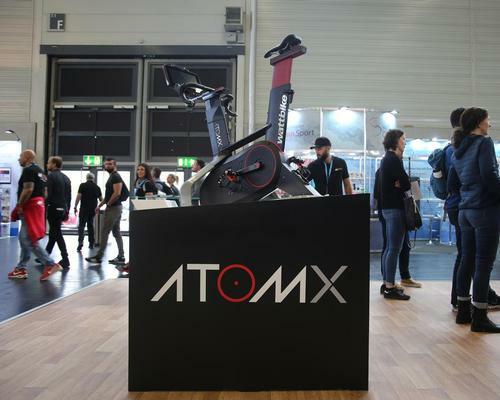 In addition, eGym also offers Trainer and Fitness Apps and also an open cloud platform called eGym ONE, which networks studio equipment from more than 50 industry suppliers, including Matrix, Precor, Polar and Runkeeper. 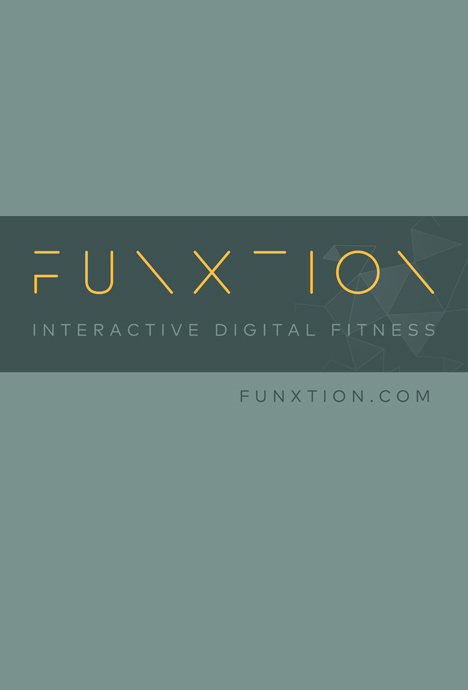 Netpulse, based in San Francisco, is a provider of white label mobile apps for health clubs. 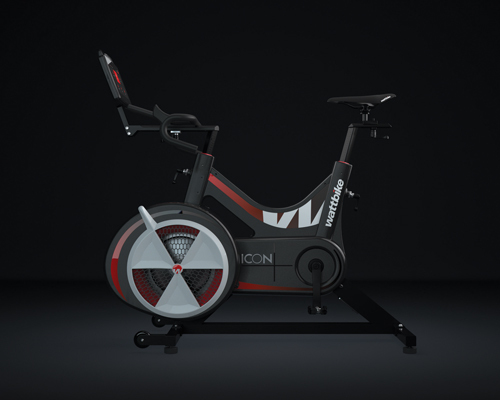 The company has a global client roster, including Planet Fitness, Gold's Gym, and 24 Hour Fitness, as well as European operators Virgin Active, Migros and DW Fitness First. It announced growth via a £9m funding round in 2016. He said Netpulse has also grown by 90 per cent year on year for two consecutive years. 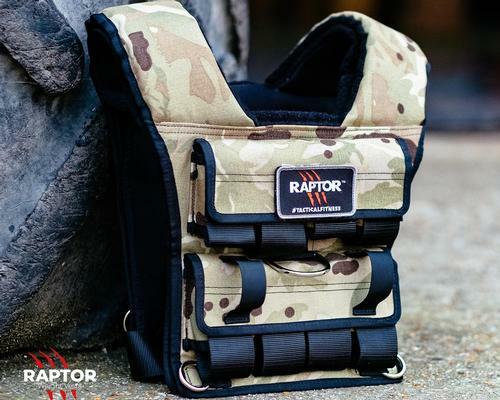 Commenting on the deal, Netpulse CEO, John Ford said: “Netpulse will continue in its mission to bring innovation to gyms with the renewed energy and resources of the combined company. 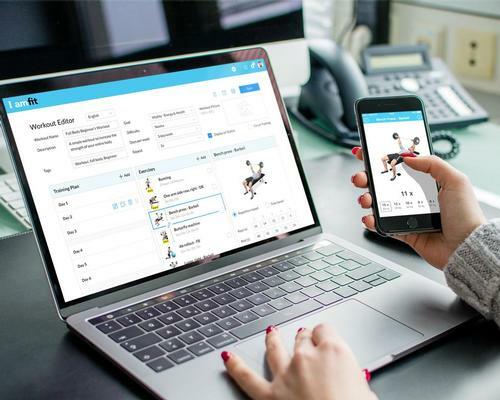 A product integration plan will see eGym’s digital training tools, such as workout tracking, embedded inside Netpulse mobile apps, while eGym will continue to drive the expansion of Netpulse in Europe. The management team will get a shuffle, with current CEO of Netpulse, John Ford, taking over as the CEO of eGym North America and being replaced as CEO of Netpulse by Alex Peacock. 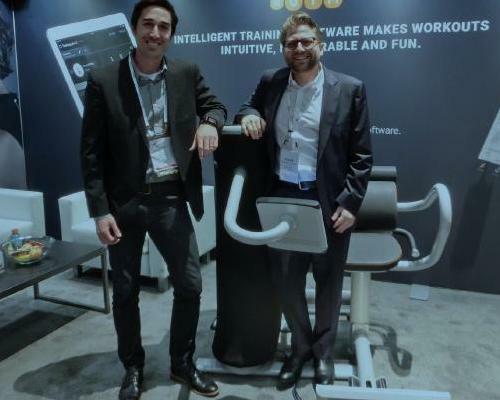 Chair and co-founder of Netpulse, Tom Proulx, will join the board of directors of eGym. 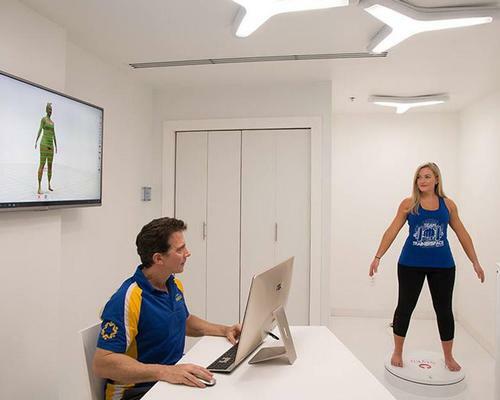 eGym has developed a unique cloud-based, ecosystem of software and smart connected gym equipment for health clubs and other fitness facilities – delivering great results for members and higher profits for owners. 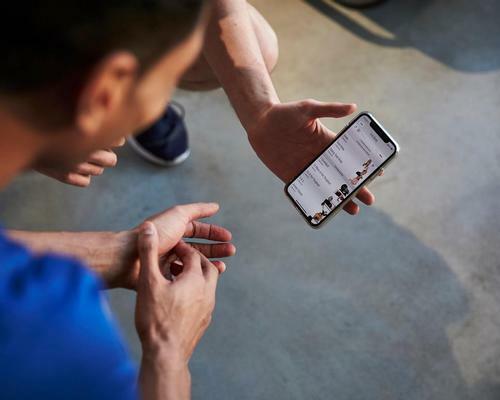 By integrating software training programmes into strength training equipment, eGym offers in-depth member training information through the eGym Trainer app and eGym Fitness app. 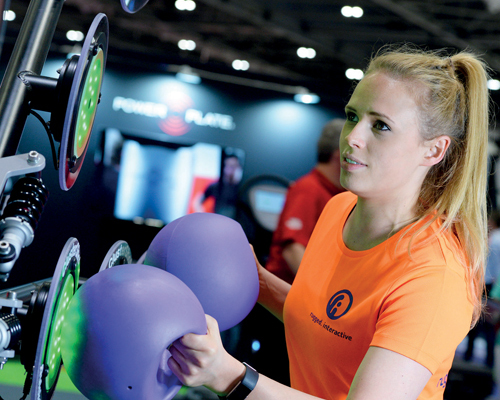 eGym’s automated training experience has progression built-in to ensure every training plan is optimised for each individual’s goals and needs, resulting in improved member motivation and engagement.